Visby Galleria was acquired in November 2013. The property comprises over 12,000 sqm of retail space. 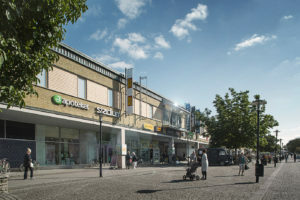 The property is located in Visby’s most central shopping district and was acquired with 20% vacancies. Nordika plans to invest and upgrade the building over a 3-year period.